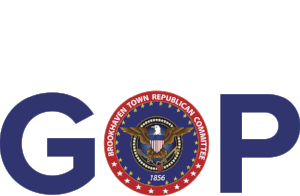 Thank you for contacting the Brookhaven Republicans. A representative will reach out to you with volunteer opportunities as soon as they become available. Thank you for wanting to be a part of the team!